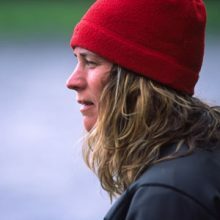 Laurel has paddled more waterways than she can remember, from Central America to Asia and the South Pacific, and has competed in some of the most challenging canoe and kayak races in the world. She’s penned three guidebooks based on her extensive experiences exploring and guiding on rivers in northern Saskatchewan and British Columbia, and has published numerous articles, short stories, and poems. She’s a member of the International Explorers Club and Royal Canadian Geographical Society, inducted for her work in documenting historic and lesser-known waterways, and for her efforts promoting their conservation. Her career goal is to never have a “real” job. 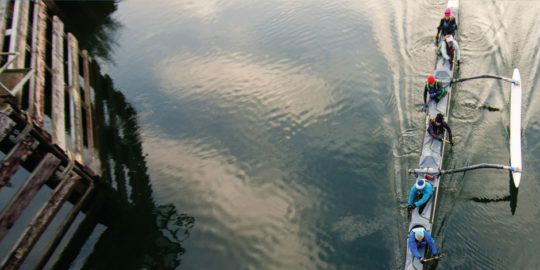 After three decades of working on the water, she is still on track!